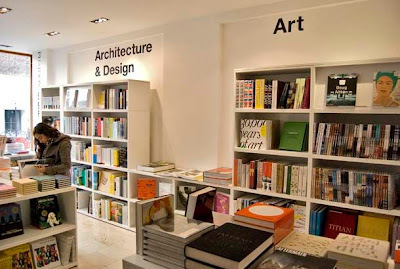 Phaidon Press is the world’s leading publisher of books on the visual arts, with offices in London, Paris, Berlin, Barcelona, Milan, New York and Tokyo, and distributors worldwide. It has had a long and fascinating history, as recorded by art historian Nigel Spivey for Phaidon's 75th anniversary in 1998. 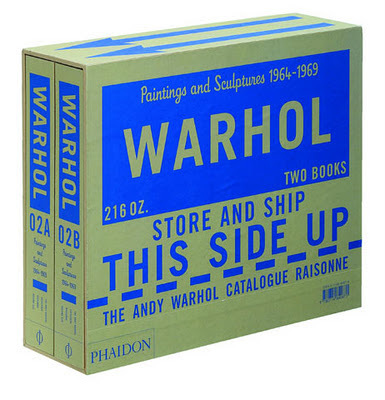 Phaidon has a long and distinguished history as an art book publisher. The company was founded in Vienna in 1923 by Dr. Bela Horowiz and Ludwig Goldscheider and named after “Phaedo”, Socrates’ pupil who spoke on the immortality of the soul. Their key objective was to deliver quality books at affordable prices. They were able to achieve this as pioneers of the international co-edition and with large print-runs. Their first titles were not art books, but books on literature, philosophy and history. Phaidon’s large format art books first emerged in 1936 with high-quality plates on Van Gogh, Botticelli, and the French Impressionists. These were some of the first large, sumptuously illustrated artist monographs reasonably priced for the general public. The occupation of the Nazis in Vienna forced the company to move to England. After the war, Phaidon launched an innovative program of both popular and scholarly art book publishing. This included the monumental critical catalogue of drawings in the royal collection at Windsor Castle and the elegant "pocket" series of art history texts (now known as the Arts and Letters series). In 1950, Phaidon published its landmark book The Story of Art – a one volume survey of the history of art by renowned scholar Ernst Gombrich. The company went through a rough period in the 70s and 80s changing ownership several times, until 1990 when Richard Schlagman acquired Phaidon Press with the objective of re-establishing it as the leading publisher of books on the visual arts. Based in London, Phaidon launched an energetic program of new books and re-launched its best classic titles. The Press turned back to its original mission – to publish fine art books with high production and design standards, scholarly excellence, and value for money. 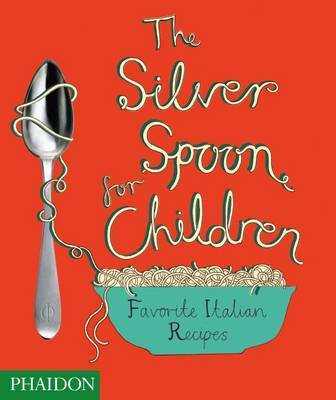 The result has been breathtaking, unusually readable, desirable books on the whole spectrum of visual arts. 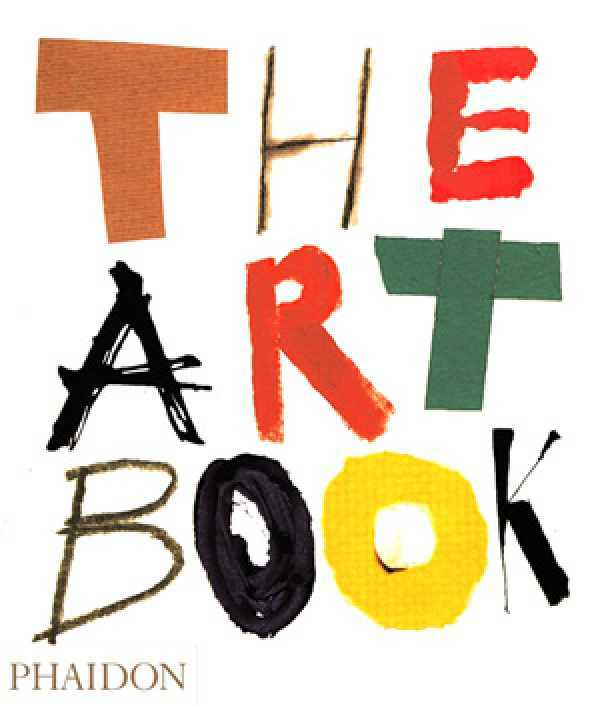 The famous E. H. Gombrich "The Story of the Art"
In 1994, The Art Book was published with over 500 images for each of the most important artists from ancient to modern day in an unconventional A-Z format. It has been and still is a huge international success. 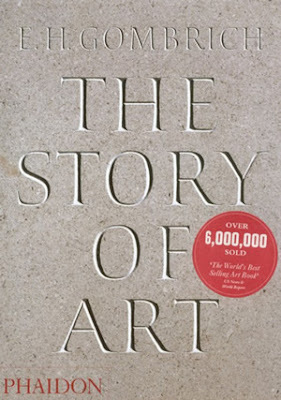 In 1995, Phaidon published the 16th edition of The Story of Art which has sold over seven million copies to date and been translated into more than 30 languages. The Story of Art is still unrivalled as the best introduction to the history of art and the most popular book on art ever published. 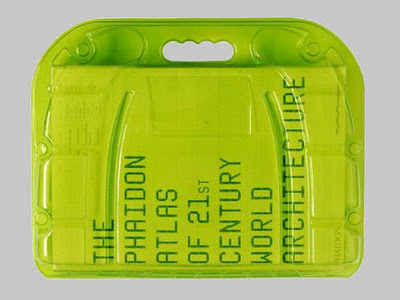 Today Phaidon books are recognized worldwide for the highest quality of content, design, and production. They cover everything from art, architecture, photography, design, performing arts, decorative arts, contemporary culture, fashion, film, travel, cookery and children’s books. Phaidon books continue to be so innovative and beautiful that as Nigel Spivy points out in his fuller account of Phaidon’s history, “a readership is rightly disposed to buy a Phaidon book for no other reason than that Phaidon has produced it”.